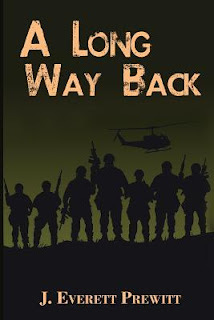 A Long Way Back is the gripping tale of a group of Black American soldiers and one young man determined to bring their story to light. When Anthony, a Washington Post news reporter sent to cover the war in Vietnam, witnesses the return of seven soldiers from a mission he senses a story. The soldiers, bedraggled and severely shell-shocked, are met with stunned silence. It seems the other men at base camp seem shocked to learn the men made it back alive. Anthony feels certain this is a story the Post would want him to cover, but he is refused the opportunity to speak to anyone. He hears hushed rumors of the men having been sent on an illegal mission to Cambodia; but under threat of court-martial, no one will divulge any information about the mission, or the fate of the others who never returned. Author, J. Everett Prewitt’s vivid depiction of the horrors of war are compounded when intertwined with the racial injustices perpetrated upon the men whose story Anthony hopes to reveal. A Long Way Back is a powerful and compelling novel. 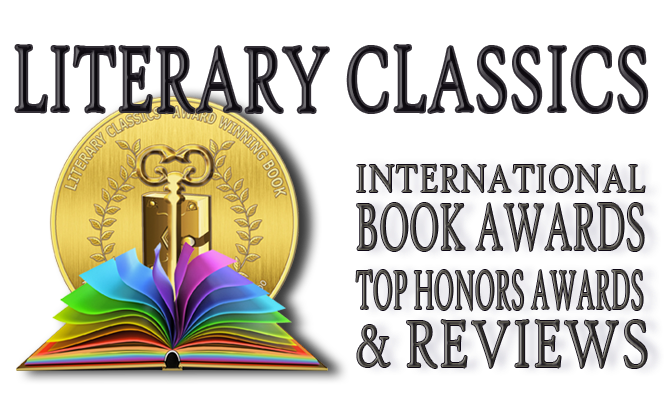 Recommended for home and school libriaries, this book has earned the Literary Classics Seal of Approval.